In the new millennium we are living in there are a ton of different ways to enjoy a movie with friends in the comfort of your home. From Netflix to movies on demand, which come out just weeks after their theatrical release, the movie-going experience is becoming quite a hassle. With that in mind movie theaters and cinemas around the world are starting to change things up in order to offer superb experiences to further enhance the movie you are watching. 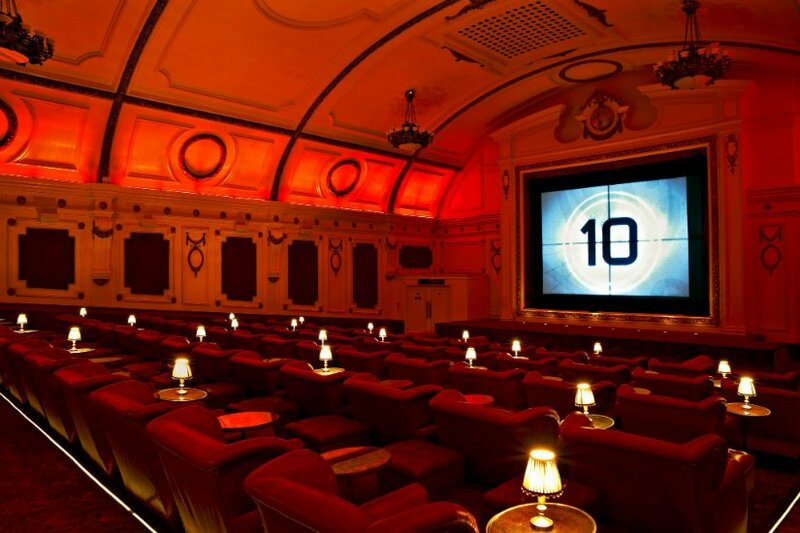 From luxurious VIP treatments, through IMAX screens and even implementing the use of beds instead of seats, here are 10 of the most amazing and awesome movie theaters in the world. Have you ever wanted to watch a movie on the big screen while enjoying a nice bubbly hot tub? 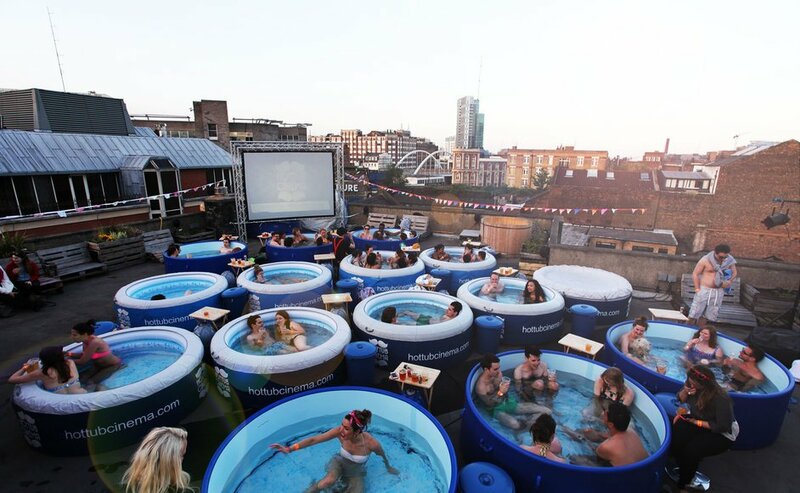 That’s exactly what you can do at the Hot Tub Cinema in London. Returning in the city every summer, the cinema holds screenings that are truly unforgettable. 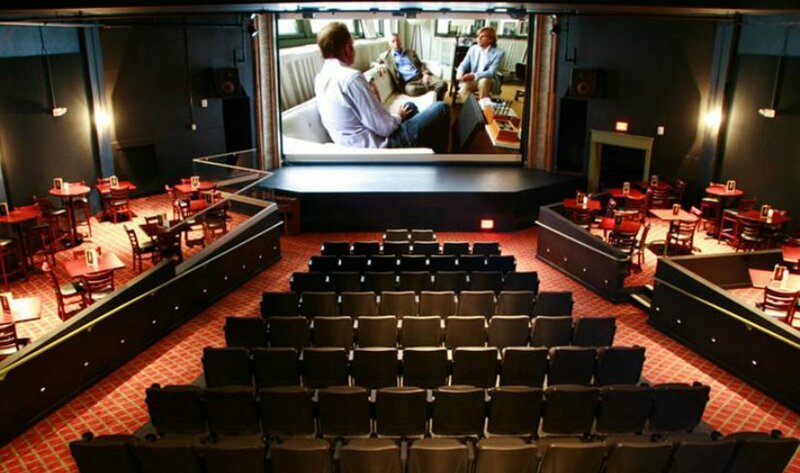 Located in Bridgeport, the Bijou Theater is a strange mix of a vintage and classic cinema atmosphere with a modern restaurant place blended into it. An amazing place where you can enjoy live performances or classic movies, it is the perfect sport where you can drink up a few glasses of wine and enjoy a big screen production.